FORCE-CAM makes a difference! We work to enhance the socio-economic development of communities with particular interest on the highly vulnerable (HIV/AIDS orphans and widows) and underprivileged groups. 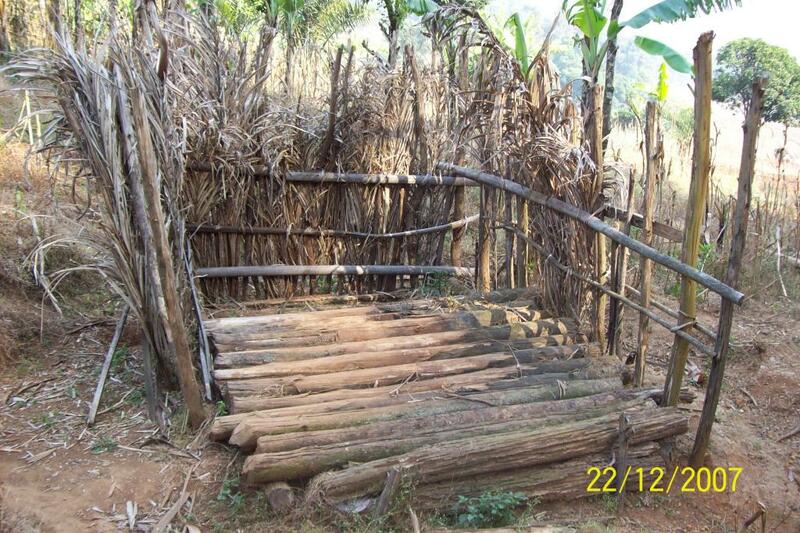 We strengthen the capacity and resourcefulness of rural communities for sustainable development. We educate, inform and raise awareness of rural masses on development related issues. We also back up development initiatives of communities and provide expert support/ volunteers for community based organizations. All of our work is at the community level, working in partnership with community members to educate and raise communities out of poverty. 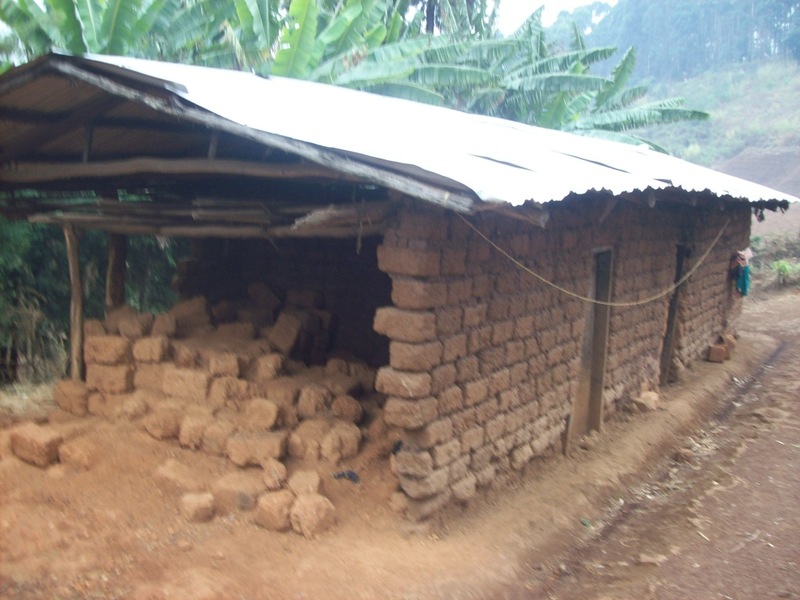 In Cameroon, poverty is preventing thousands of children from attending school. Children often do not achieve their right to education when families or care givers cannot afford to pay the costs associated with education, such as school fees, uniforms, exercises and text books. Other reasons that children do not attend school can include remaining home to care for sick and dying parents or relatives and child labour activities such as street selling and begging to support the family. As an organization we are trying to limit the effects of poverty by directly providing education to orphaned or vulnerable children. 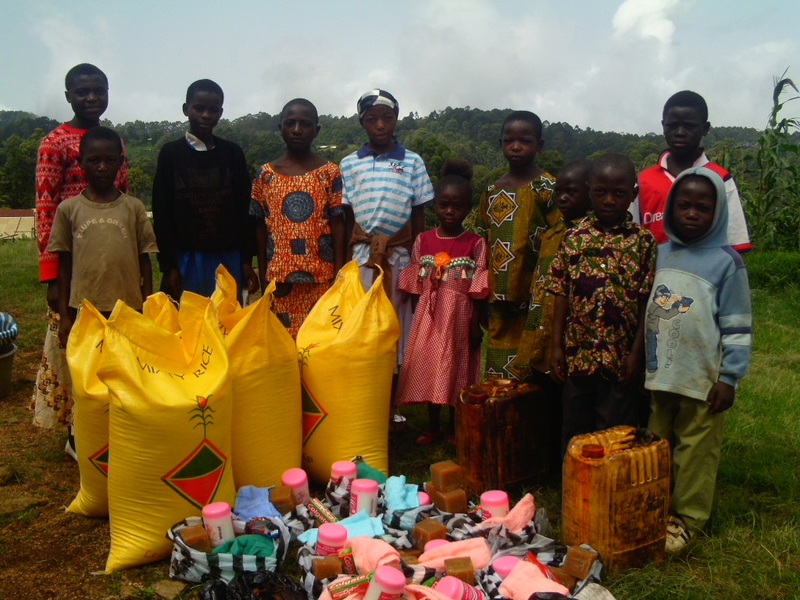 FORCE-CAM as at September 2015 supports the educational needs of 150 Orphans and Vulnerable Children in 7 communities (Ndu, Nkambe, Bamenda, Ntumbaw, Bafut, Foumban and Yaounde) of three regions (North West, West and Centre) in Cameroon. We support our children’s education through the payment of school fees and the provision of uniforms, text/exercise books, shoes and other educational necessities. We support our enrolled beneficiaries from under 14 years and they benefit till they reach 23 years, on condition that they remain in school and continuously succeed in their exams. Educational support is either in formal grammar education or in vocational/skill training. A further hindrance to learning occurs when children do not have enough food to fuel their bodies. Often, children go to school hungry limiting their ability to concentrate. Children also become sick easily when they do not have a nutritious diet to strengthen their bodies and help to fight-off illnesses. This situation is particularly bad for orphaned and vulnerable children being cared for by care takers that are often over burdened raising numerous grand children or extended family members. To combat child hunger, FORCE-CAM supports families with nutritional and toiletry articles. Items such as cooking oil, fish, rice, savon (soap), lotion, tooth brushes etc, are given out on a regular basis to assist those in need. 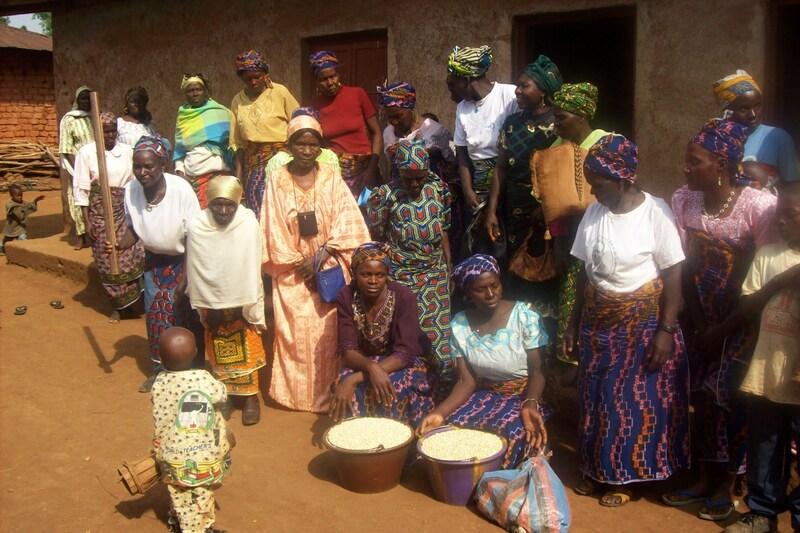 Our programs include beneficiaries and have a widely felt impact. FORCE-CAM facilitates regular medical check-ups for her beneficiaries. 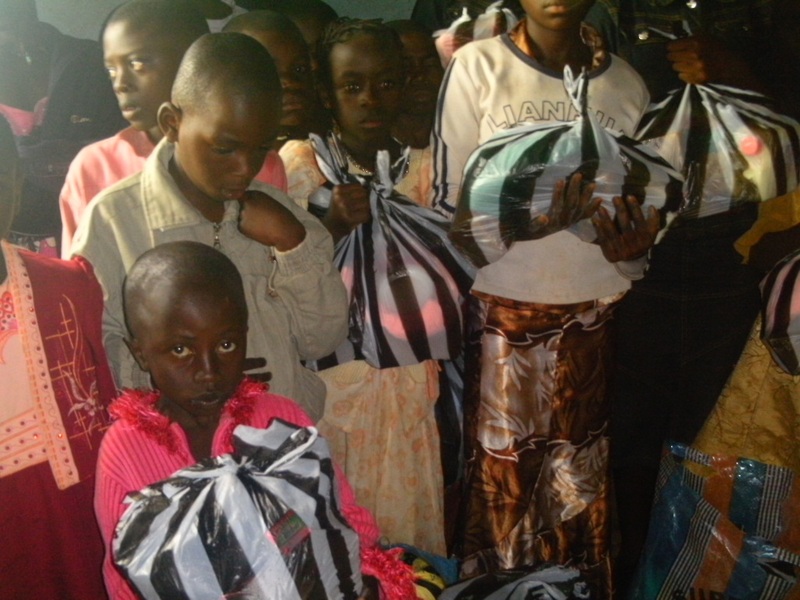 We assist our children when they fall ill with malaria, typhoid or other common illnesses. In cases where our children require on-going medical care and treatment for issues such as HIV/AIDS our organization supports the child and family to the best of our ability. 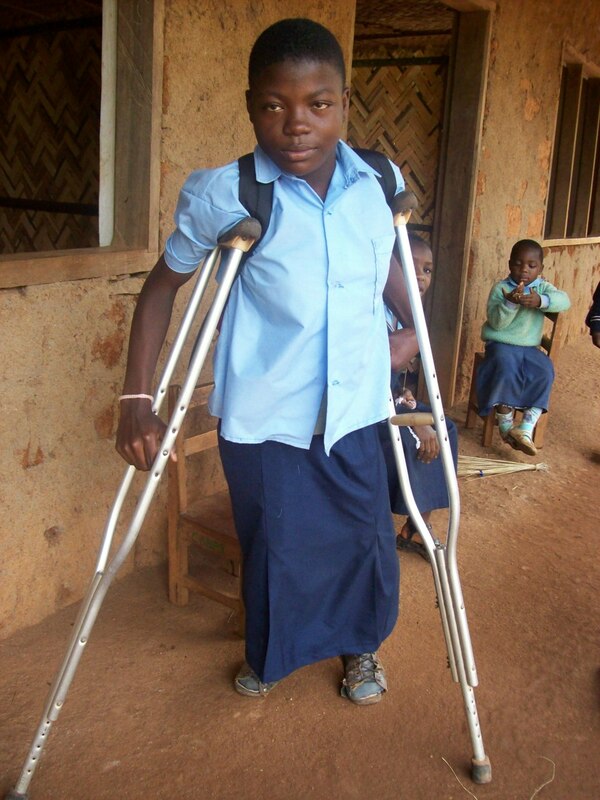 Medical treatment in Cameroon is very expensive as the best services are often privately undertaken. Health care is an area in which our organization is in intense search of partners to assist with yearly expenses. We hold picnics regularly with our children to facilitate recreational activities and show our most vulnerable children that they are cared for. On special days, children have the chance to come together to play, eat a nutritious lunch and spend time with their friends. Picnics are a great opportunity for children to openly talk about their experiences and feelings, leading to on-the-spot counseling for the most vulnerable children. Picnics are one example of special activities that FORCE-CAM holds to further support children. 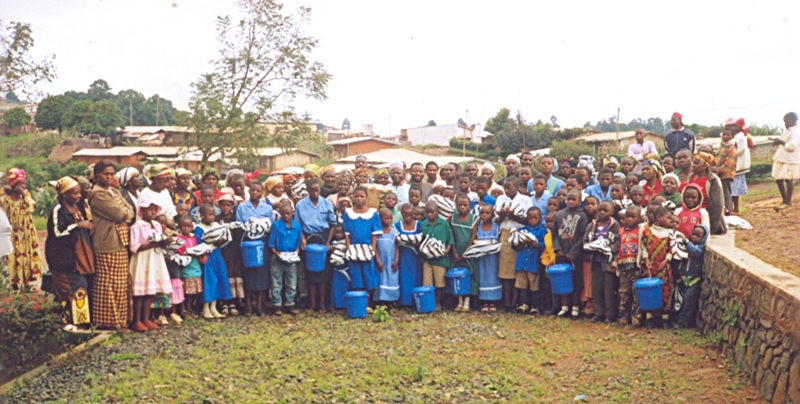 In our Hygiene promotional activities, we seeks to change behavior concerning personal hygiene and sanitation. 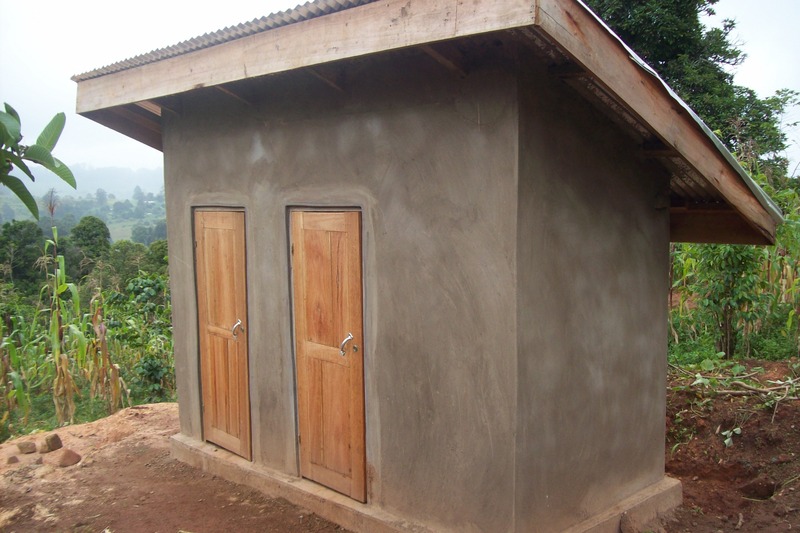 This promotion is designed to improve upon the efficient supply of sanitation hardware (improved latrines, toilets, habitats, sewer connections etc) necessary to maintain a healthy environment. 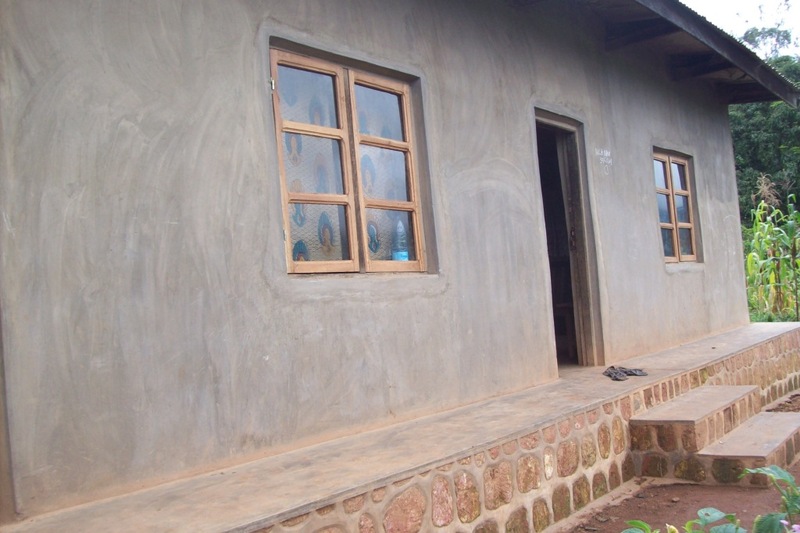 FORCE-CAM takes charge of constructing and rehabilitating orphans and vulnerable families in descent homes; construct improved latrines; canalize water from water catchment areas by constructing water reservoirs and water-stands in communities.